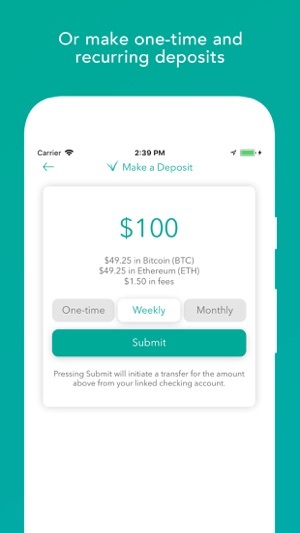 Round up your transactions to the nearest dollar and automatically invest it in crypto. 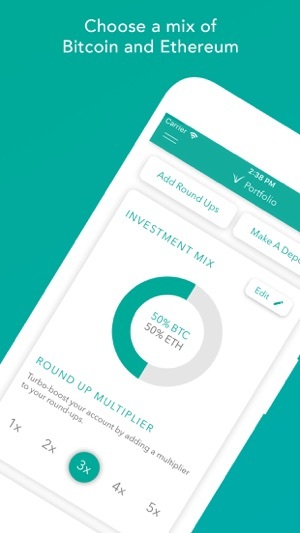 Multiply your round ups up to 5x to turbo boost your account, reallocate assets instantly, and perform one-time and recurring deposits, all for less than on Coinbase. 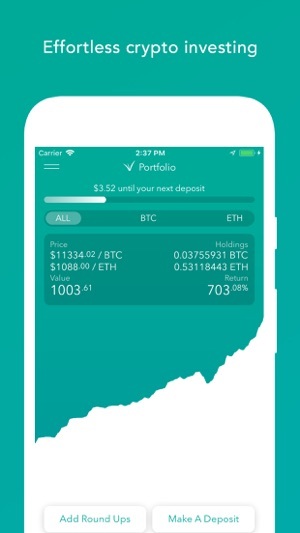 Awesome app for saving/investing in crypto! This app is great! 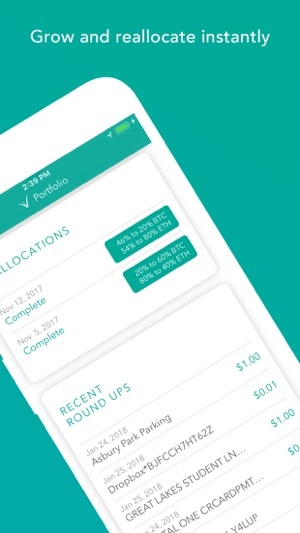 It’s a really easy way to help me save and it makes it so simple to invest in cryptocurrencies. 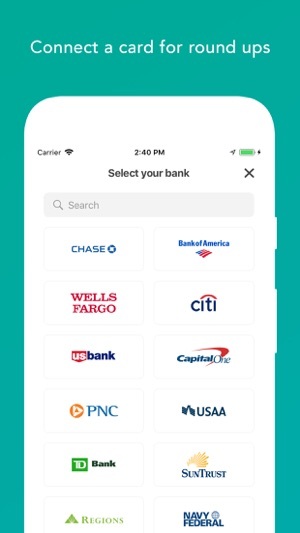 The app is beautifully designed too! I’m very impressed. Congratz do the dev team, coinspring is working like a charm on my iphone X.
I was excited to start but as soon as I tried it said invite only i wish they would have put it in the description to not waste my time.